CNES and its partners recently decided to upgrade the Argos global satellite-based location and data collection system, which currently serves some 18,000 transmitters operating around the world. 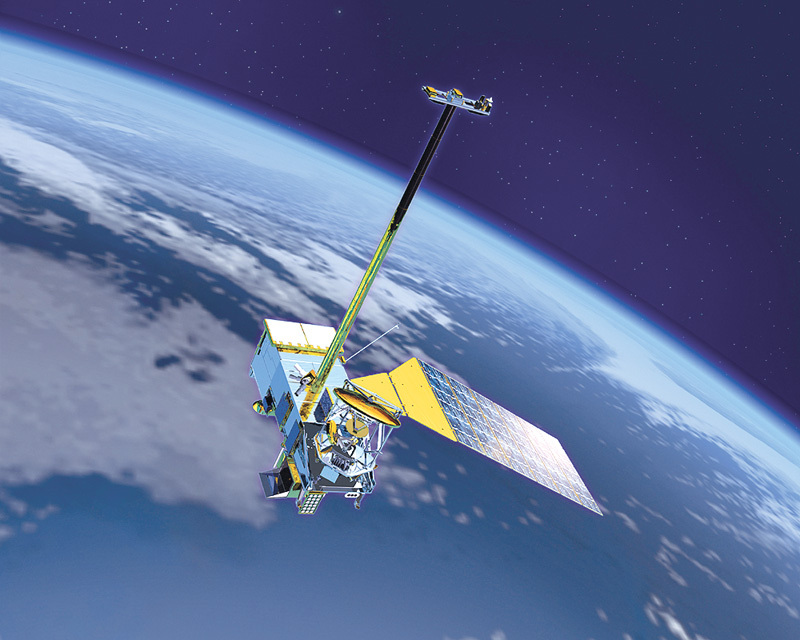 CNES operates the Argos global location and data collection system, dedicated to studying and protecting the environment, in partnership with NOAA* and more recently with Eumetsat** and the Indian Space Research Organisation (ISRO). NPOESS satellite operated by NOAA. Credits: NOAA. With technologies constantly evolving, a new generation of instruments was needed to upgrade the system. So CNES and NOAA recently decided to design and develop the Argos-4 mission. 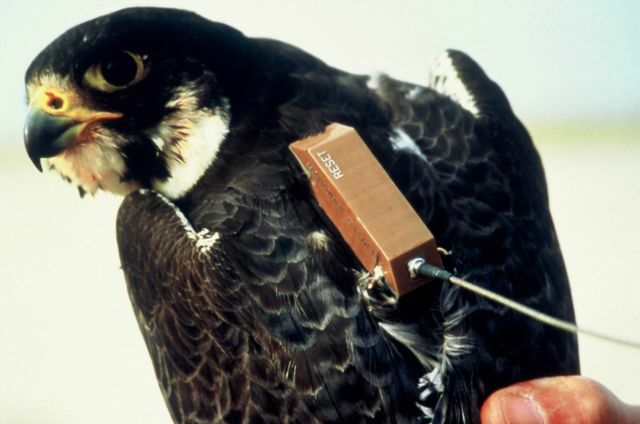 Argos transmitter tagged to a peregrine falcon. Credits: CNES. The objective of Argos-4 is to ensure continuity of service after the Argos-2 and Argos-3 missions while significantly increasing the system’s telecommunications capabilities and giving transmitters more flexibility. Argos-4 is scheduled to fly on NOAA’s NPOESS C1 and C2 satellites. 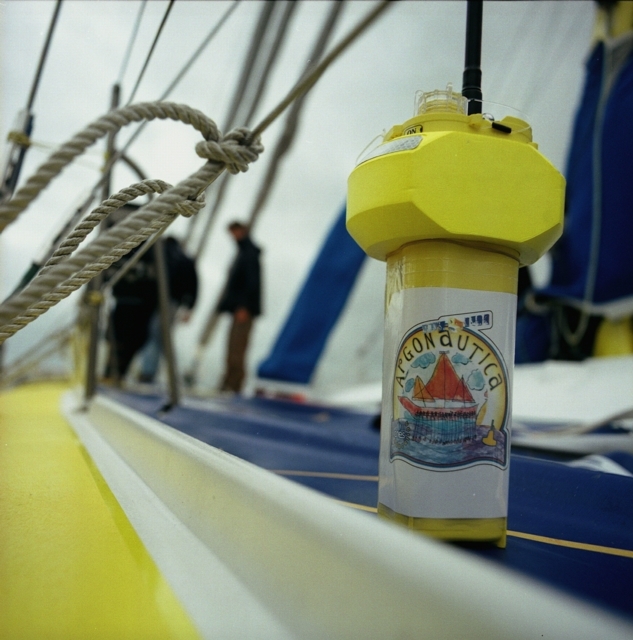 Argonautica transmitter on the deck of a yacht. Credits: CNES. CNES is the Argos system architect and oversees development of its space and ground components. Thales Airborne Systems has been selected to supply the onboard instruments. CLS operates and exploits the Argos system on behalf of CNES. CNES nevertheless has its own expert team to keep track of orbiting instruments and discharge its duties to NOAA. Floating transmitter. Credits : CNES. 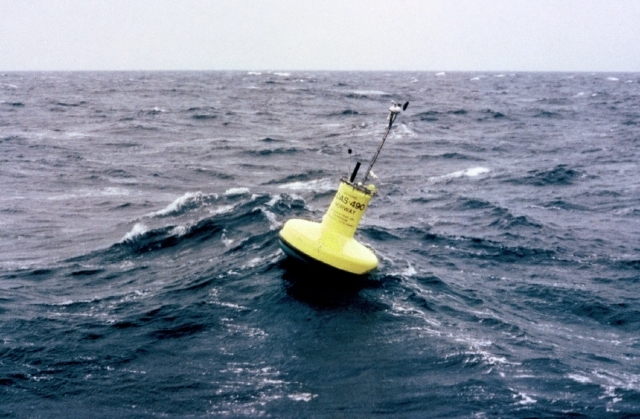 There are some 18,000 Argos transmitters operating around the globe today, serving a host of applications including tracking of buoys, fishing vessels and wildlife; collection of environmental data such as ocean temperature profiles, river levels and animal heart rates; and observation of ocean parameters such as currents, temperature and colour. 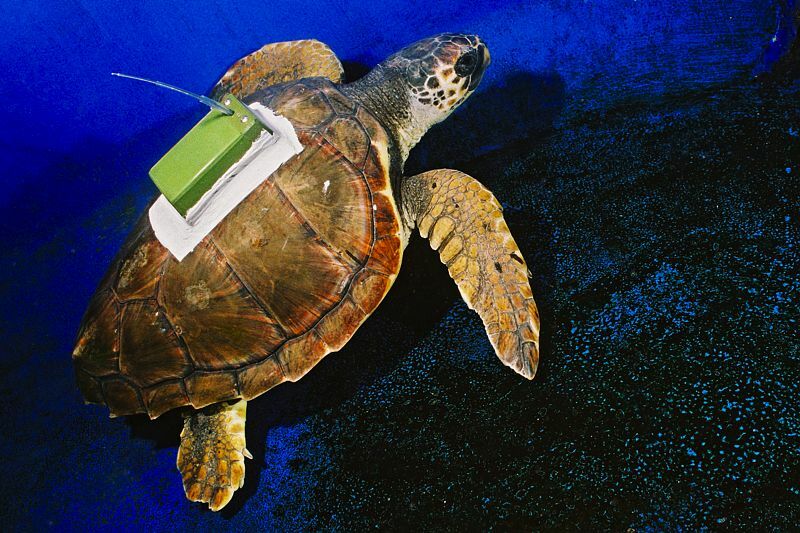 Loggerhead turtle tagged with an Argos transmitter. Credits: CNES. A small part of the system’s capacity is allocated to non-environmental applications related to safety of life and territorial security, law enforcement and humanitarian activities. Most applications served by Argos are connected to meteorology, climatology and sustainable development.